As some of you are aware BSE 3D are currently designing the Victoria Gate Casino in Leeds. The Yorkshire Evening Post recently featured the casino online and in print. 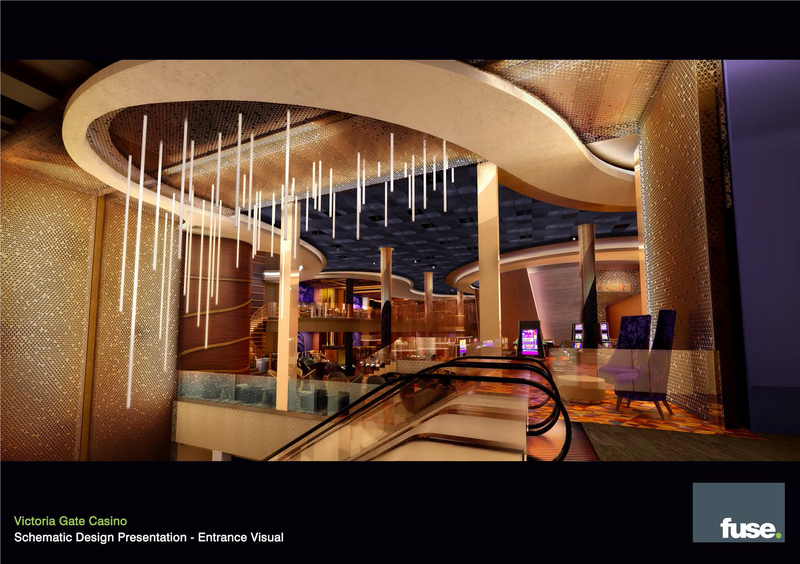 The article features a number of images and a 3D virtual video tour of the 50,000 sq ft casino. To view the full article, visit the Yorkshire Evening Post. For more information on the project find Leeds Casino in our portfolio today.